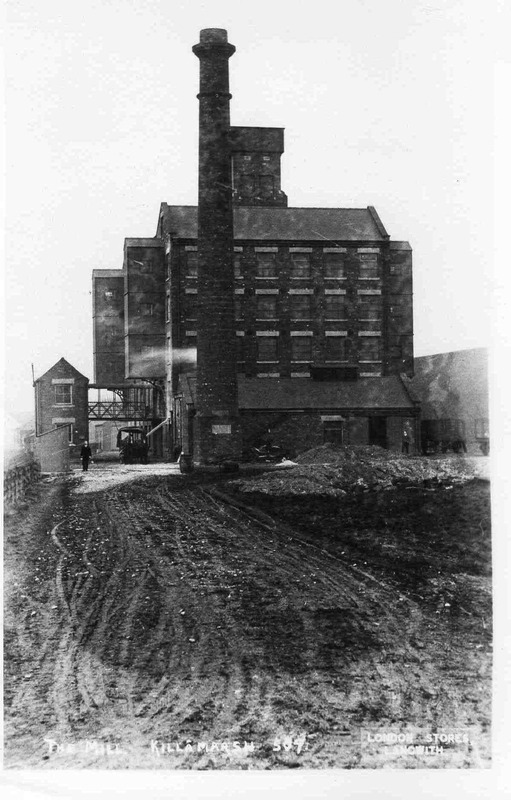 Glovers Flour Milll, Valley Mills. From 1902 to 1st April 1979. Photo courtesy of V. Hopkinson.